Audu Maikori, Chocolate City Group’s President has been awarded the sum of N40 million by the Federal High Court in Abuja. 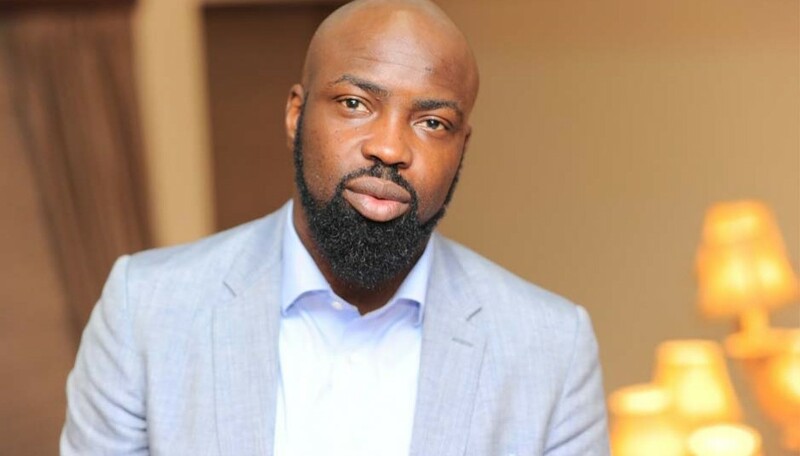 The president of Chocolate City Music Label, Audu Maikori had earlier filed a lawsuit against Governor of Kaduna State, Nasir El-Rufai on human right violations. Audu Maikori demanded for the sum of N10 billion for his arrant arrest and detention between February 17 and 18, 2017 and again between March 10 and 13, 2017. Audu Maikori was arrested for posting “inciting” tweets which alleged that the killing of some Southern Kaduna students are from Fulani herdsmen. But, Maikori was wrong because the inciting tweets was not true, it was false accusation and, he later apologized for the false tweets while regretting his action. He said, he got the false information from his driver and, he tweeted it without investigation. PUNCH reported that justice John Tsoho who the presiding judge over the case between Audu Maikori and Nasir El-rufai, ordered that the 4 respondents which includes the Inspector-General of Police, the Commissioner of Police in Kaduna State, the Governor of Kaduna State and the Attorney-General of Kaduna State, should pay N40 million to Audu Maikori for damages. The judge also asked that the 4 respondents which includes the Inspector-General of Police, the Commissioner of Police in Kaduna State, the Governor of Kaduna State and the Attorney-General of Kaduna State, should pay the sum of N1,430 the cost of instituting the suit. The presiding judge, Justice Tsoho also ruled that the judgement should not interfere with the ongoing trial of Audu Maikori in Kaduna State.